Increased consumption of Chinook salmon by seals and sea lions in the Salish Sea “could be masking the success of coastwide salmon recovery efforts,” according to a new study published this week in the journal Scientific Reports. 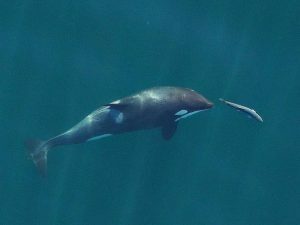 Endangered resident orcas are said to be declining in part due to a lack of available Chinook, the orcas’ preferred prey. 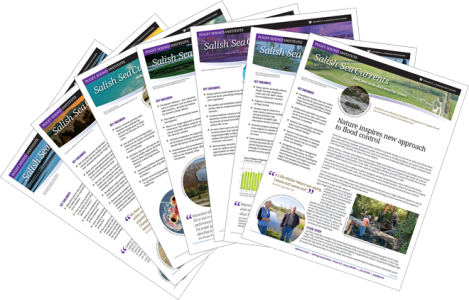 Read the article by PSI senior writer Christopher Dunagan in Salish Sea Currents.